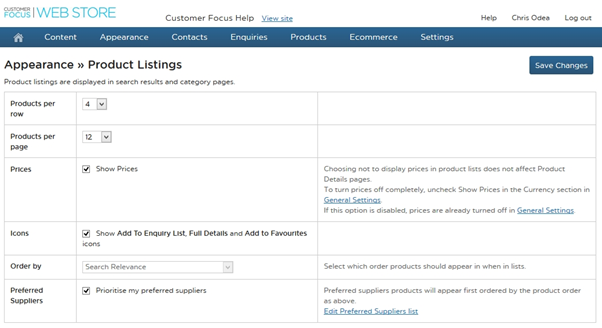 When viewing product listings, it is possible to sort this list by a number of variables. However, it is important to note first of all that this can be affected by electing to prioritise your preferred suppliers. Selecting this option will force the ‘Order By’ to default to ‘Score’, so the highest scoring suppliers are displayed first. This help sheet will run through how to deselect this so you can order by different variables. To begin, head to the management area of your site. 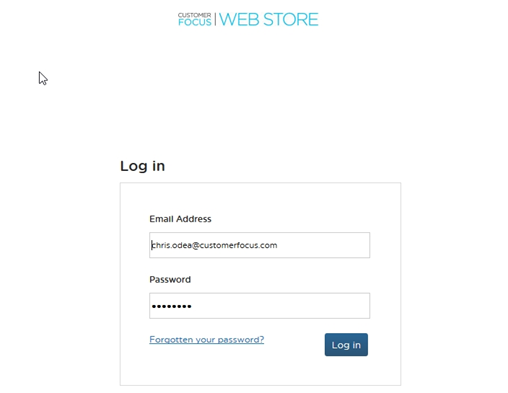 Do this by adding ‘/manage’ to the end of your site’s address. For example ‘testsite.uk.clickpromo.com/manage’. Once there, log in. 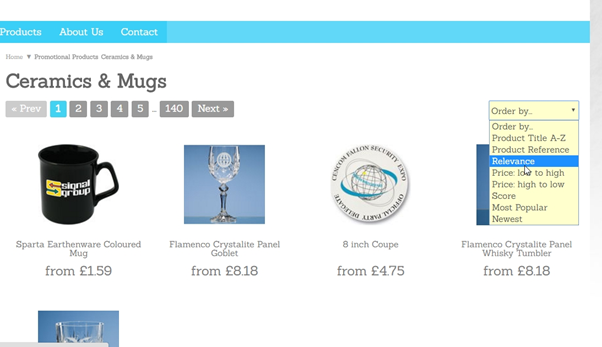 On the product listings page, you will see a checkbox at the bottom labelled ‘Prioritize my preferred suppliers’. This is the option that causes ‘Order By’ to be set to ‘Score’ exclusively. This option is checked by default. Uncheck this, and the Oder By dropdown will become editable.